This year, give the gift of great taste! 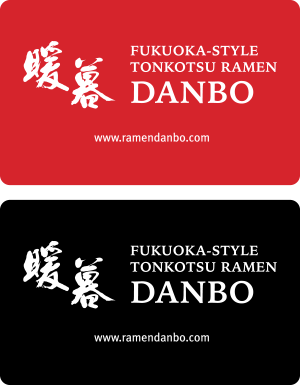 Ramen DANBO Gift Cards are a perfect idea for the holiday season, and are currently available at all of our locations. Drop by today and purchase a gift card, while supplies last!